The potter James Redcliffe (or Redclift, 1833 or 34-) was also East-the Water based and at one time Henry Phillips’ partner. Redcliffe’s staff included Richard Branch and James Davis. In 1911 Phillips retired, selling the lease of the pottery, together with Prince its horse (at £1 per leg or £4 altogether) to Branch and Davis. Davis’ ware was much more utilitarian. During the 1st World War Davis had only unskilled Belgian refugees for his workforce and the consequent loss of quality proved fatal to this Torrington Lane-based business. 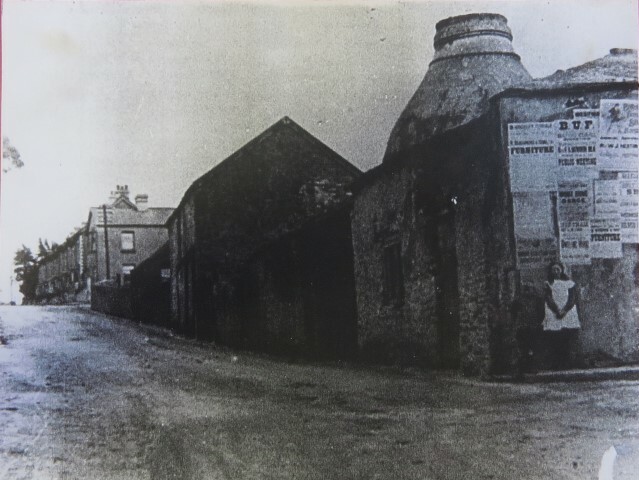 In 1916 a lack of demand for its product finally forced it to close and, with that, the last of Bideford’s large-scale traditional potteries was gone. The premises were demolished in 1920 and the clay-pit subsequently built over.